Defending IndyCar champion Josef Newgarden says he’s mentally moved on from the Iowa pit strategy miscue and is expecting Chevrolet to be stronger in Toronto than in IndyCar’s most recent street races at Detroit. The Team Penske-Chevrolet driver dominated the Iowa Corn 300, but in the late stages of the race he was passed by James Hinchcliffe’s Schmidt Peterson Motorsports Honda. Compounding his downfall, he was called to pitlane under caution with six laps to go, dropping from second place to fourth, and the race never restarted. Although he has moved from fourth to second in the championship hunt, 33 points behind Scott Dixon, even a second place could have moved Newgarden eight points closer still. 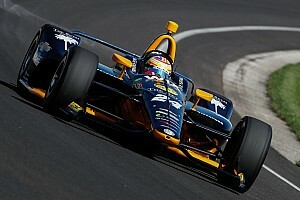 However, Newgarden played down the loss of a podium finish. 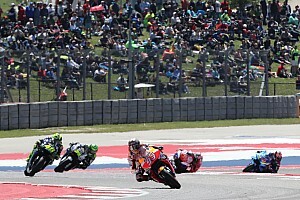 “Hey, it was a strong effort from our team, I was really proud of the way we performed and it just didn’t work out,” the 2017 champion tells Motorsport.com. “When that last yellow came out, yeah, I certainly hoped it would go green, and you could tell IndyCar were doing everything they could to get back to racing, but they just ran out of time because it’s such a short lap. “That’s as simple as it was – we tried to be as competitive as possible for a final shootout, like at Phoenix [which Newgarden won], and made the best call we could, looking at how many cars were on the lead lap. And unfortunately we ran out of time. “If there had been two laps left, and all the lapped cars were sent to the back and so I was up near the front and James [Hinchcliffe] hadn’t pitted, then yeah, it would have been an easy victory. The new-tire advantage over old tires was huge. “But if there had been a whole bunch of lapped cars between me and James then no, two laps of a track that’s under a mile wouldn’t have been enough time to use a tire advantage. But anyway, IndyCar couldn’t get the clear-up done in time, so that’s it. We move on. Not a big deal. 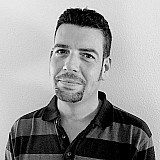 “Looking at the way the race played out, honestly, that was our only hope of winning, to take that chance by pitting. We just got beat over the last 50 laps and there’s no way around that. We had a dominant car for about 150 to 200 laps but when it came to the last 50 laps, the track had evolved away from our setup. You try and make predictions for the day, everything you can factor in, but our car just didn’t work as well as SPM’s by the end of the race. 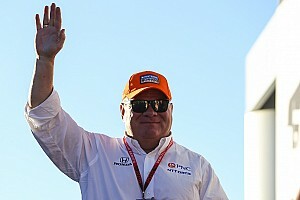 Although, he has won three races so far this year – Phoenix, Barber and Road America – Newgarden agrees that this year’s championship battle will involve tackling more teams than in 2017, when it was basically the Penske quartet – Newgarden, Will Power, Simon Pagenaud and Helio Castroneves – against perennial challenger and four-time champion Scott Dixon. Although there are again five drivers in serious contention for the title, they are now spread over three teams, and there are also more potential race winners on any given weekend, now that everyone is running the same aerokit. “Last year was very challenging,” says Newgarden. “We certainly had our dominant tracks where Penske, the Chevy engine and the Chevy aerokit were the best, and you could say that made it more straightforward. But there were also places where it was a real scrap to try and make something happen, so I think it was just as challenging as this year in a lot of ways. “That said, there are now more challengers for race wins so this year does look different. Schmidt Peterson seem to have taken a big step forward, the Rahal cars and Coyne cars have each looked strong at different places and then you look at Andretti Autosport being very strong and also very consistent throughout the season. 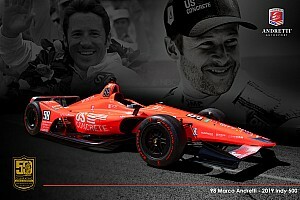 In fact, I’d say Andretti have been even stronger than Ganassi, although you’ve got the Scott Dixon factor in the mix. He’s always a threat. Before the start of the season, Newgarden predicted that he, Power and Pagenaud would digress in terms of setup to a greater degree with the spec aerokit from Dallara. Five months on he’s revised his opinion somewhat. “Hmm, I think when one of us finds something that works well, it kinda works well for all of us still,” says Newgarden, “so that bit hasn’t changed from last year. We’re generally pushing in the same direction. “But there are preferences you can’t get around, things that each of us prefers from a feel standpoint and I think they’ll always remain. The broad strokes, the fundamentals, I think remain the same, so at Iowa, we all tested together and came up with the same solutions. There was a theory that fewer test days and 45min practice sessions in a season of aero upheaval will always favor a squad with three former series champions, but Newgarden says he’s been struck by how often Penske barely has an advantage, if any, over the opposition. “There are a lot of quick learners in this field,” he says, “and I don’t often feel we’re at an advantage. There are a lot of teams coming up with good solutions for setup with this car. 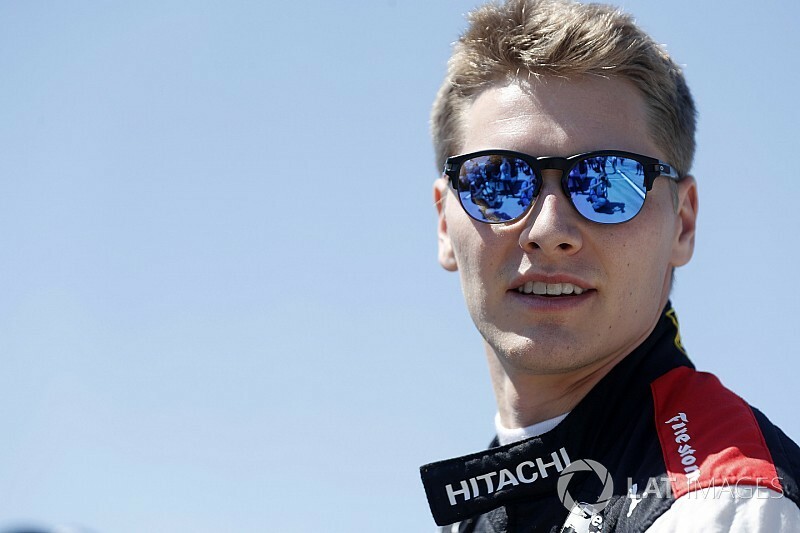 As defending race-winner at Toronto, Newgarden’s expectations are high this weekend, even though his victory last year – like Power’s at Toronto the year before – owed much to team president Tim Cindric pitting him at exactly the right time, just before a full-course caution. His other teammate, Pagenaud, was sensationally fast in qualifying in 2017, taking pole by over 0.3sec on a 59sec lap, and outqualifying the other Penske drivers by half a second, but Newgarden is not necessarily expecting to learn from that. “We can look at what made Simon so fast here last year,” he says. 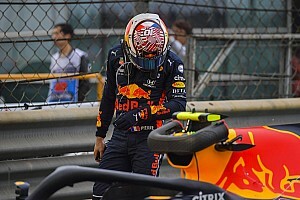 “He was super-strong on the red [softer-compound] tires, and that can help drive our direction, but as we’ve discovered at several tracks, a lot of what we had with the manufacturer aerokits can’t be applied to this aero package. Commenting on the deficit that Chevrolet appears to have on street courses this year – lack of torque or power out of slow corners – Newgarden is quick to defend the Bowtie. “I feel very confident about Chevy this weekend,” he says. “We’ve worked really hard with them over this entire season, a ton of effort and they’ve been great about listening to our concerns, and they’ve been on it. For the most part they’ve delivered everything we’ve needed this season.